Laura Smith has been an industry leader in Seattle real estate for the past 19 years. Laura currently serves as the Designated Broker of Windermere Real Estate Co. in Seattle, WA. 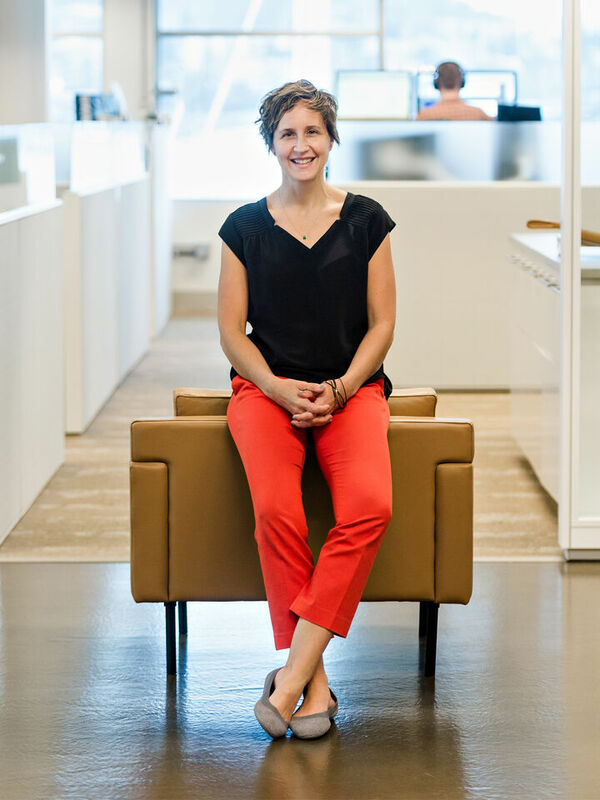 One of Laura’s guiding principles in business is the Windermere “truth” that “people are more important than houses.” Whether its clients, colleagues or agents she’s mentoring or managing, the relationships she builds are paramount. Laura is a blogger, podcaster, leader and coach. Laura is well regarded as a coach and mentor to other agents. Using your innate skills combined with the tools and technology Windermere provides, Laura will help you not only set goals, but exceed them, along the way serving as your #1 fan. "The primary role of a manager is to turn talent into performance." - M. Buckingham. More than 40 years ago, Windermere set out to change the real estate industry by putting relationships before sales quotas, with an emphasis on service to our clients and our community. Relationships + Community + Collaboration + Professionalism drives everything we do.